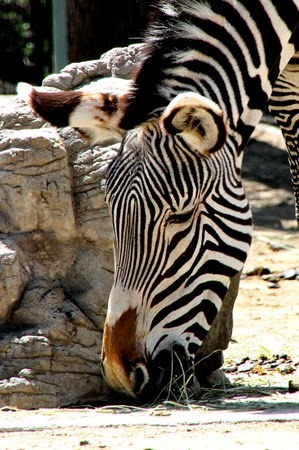 Zebras have such a unique look and the pattern is different from one animal to the next for "easy" identification. They are sort of an artistic horse--but don't say that when they are within hearing. They are a beautiful animal.